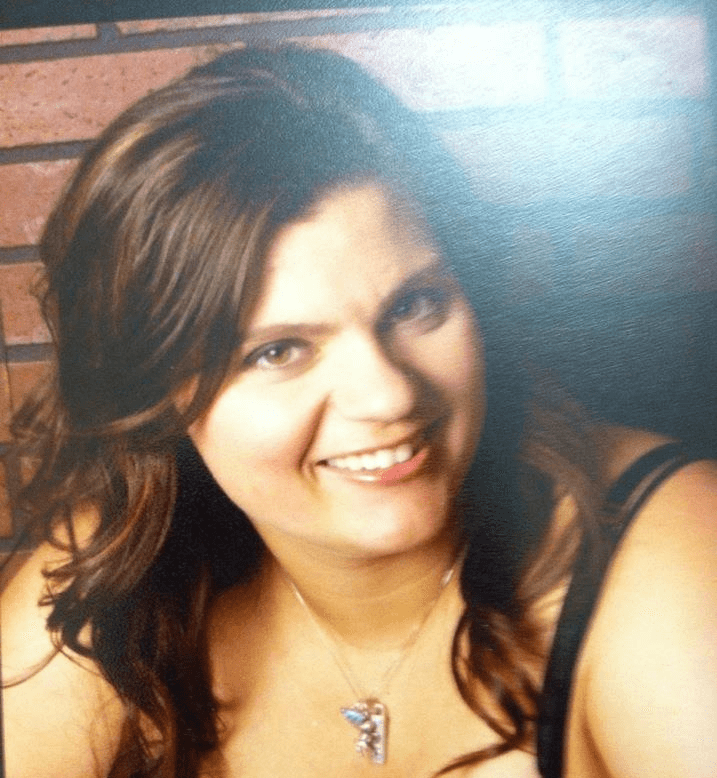 Ashley Bitzan is a long time resident of Lakeville Mn and has been teaching multiple forms of fitness for 9 years. She is certified through Yogafit, NETA, Mind Body and Fitness Institute, Silver Sneakers, and PiYo. She encourages people to try new things and change their body through humor and customizing exercises to adapt to individual needs.